With not too much action going on in the first month of the year, little has changed in the Top 10. January was a quiet month compared to the rest of the competitive calendar. Even so, the events influencing this month's rankings included the IEM Katowice Americas Minor, iBUYPOWER Masters 2019, ELEAGUE CS:GO Invitational 2019 and the start of the ESEA MDL Season 30. 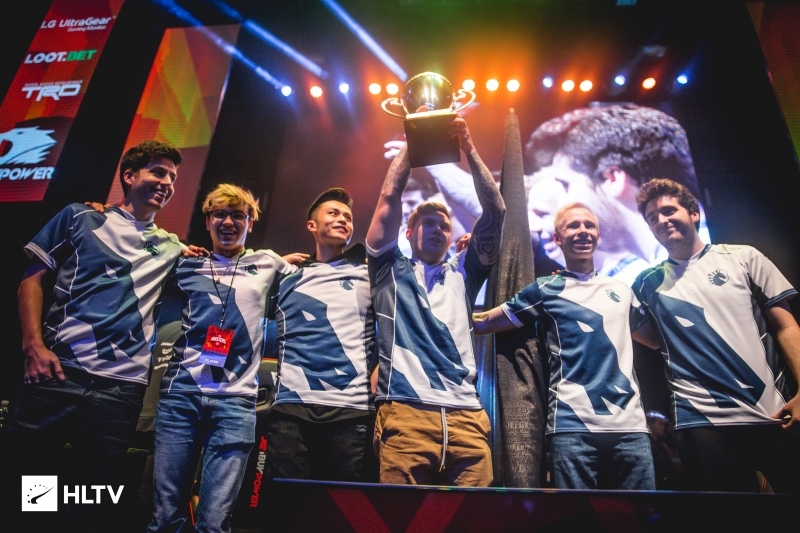 Liquid only competed in one tournament this month - the iBUYPOWER Masters, which they won. This was the first run out for the recently changed team, having brought in Jake "Stewie2K" from MIBR and seeing Eric "adreN" Hoag return (albeit in a coaching capacity) at the end of December. 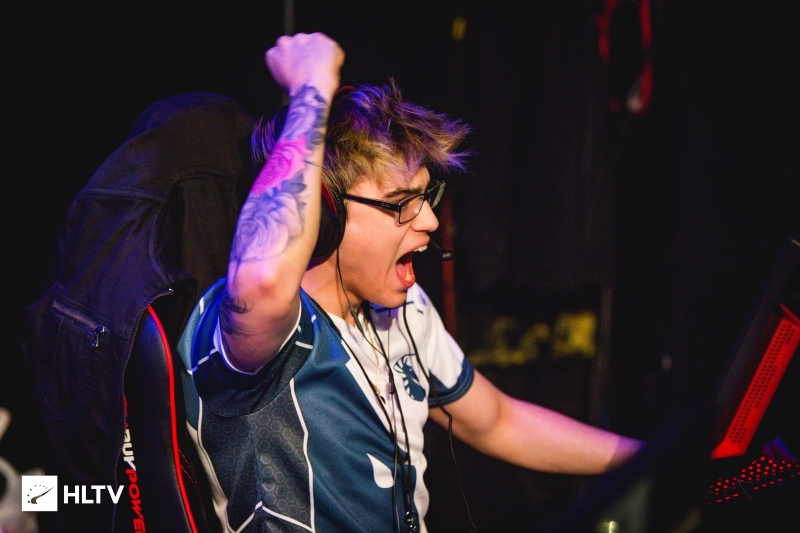 Liquid made quick work of their group at the beleaguered event, seeing themselves to the playoffs with a 16-11 win over Luminosity and a 16-8 win over Ghost. 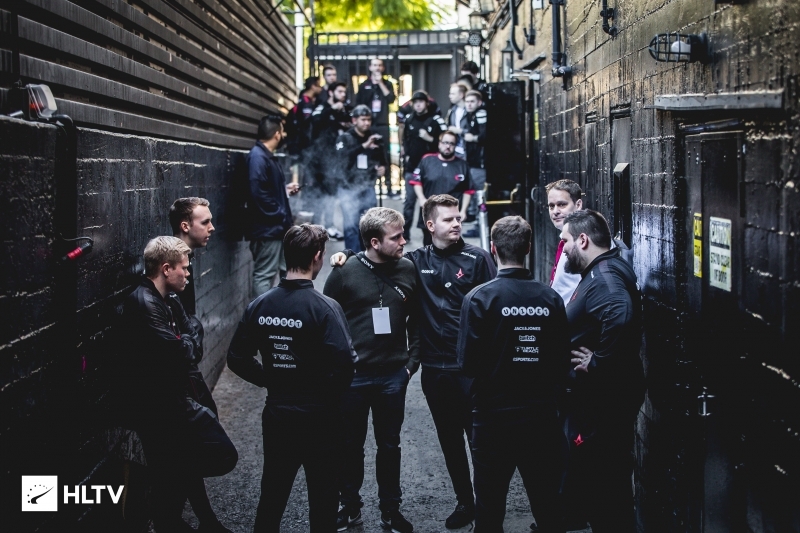 Their semifinal was a close matchup against Fnatic which went to all three maps and an overtime before Liquid were able to line up against familiar foes Astralis in the grand final. Having lost to the Danish team in the last five tournament finals they played in, this time the North American squad took the title in 2019's opening event after coming back from a 16-4 defeat to win 2-1. The win pretty showed Liquid are back and ready to compete at the top, and are finally able to topple their greatest foes when it counts. 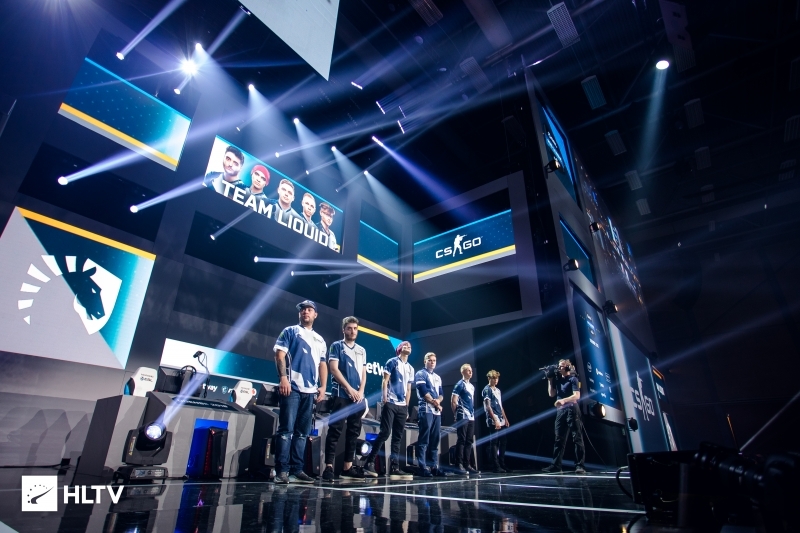 With not much else seen in January, all eyes turn to the IEM Katowice Major in February, where Liquid will return at the Legends stage on February 20th. January saw NRG finally make it to a Major, having won the IEM Katowice Americas Minor in Poland. With the roster unchanged from their shocking elimination at the last Major circuit, NRG were looking to make amends and be in attendance at the most important event in the calendar. 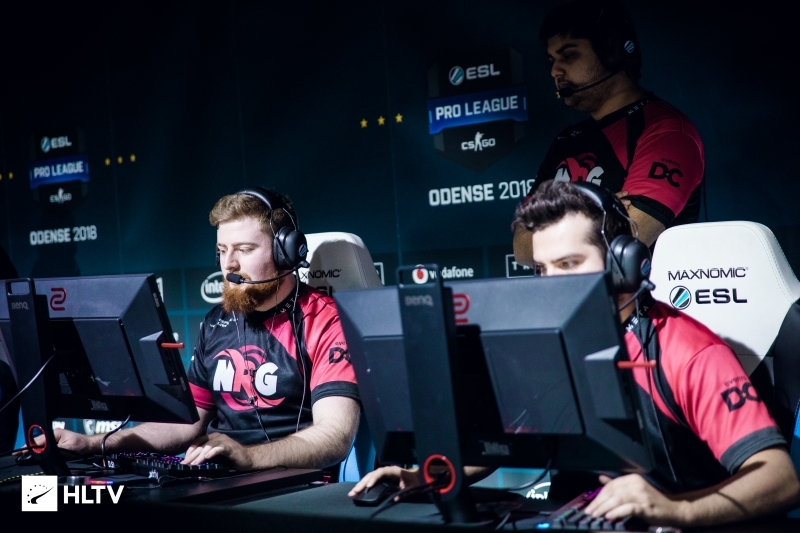 NRG made quick work of their group in Poland, opening their tournament with a dominant 16-8 win over the Brazilians of Imperial before following it up with a rather fast 2-0 win over Bravado. The playoffs were an equally simple workplace for NRG as they finished the tournament without dropping a map after a 2-0 victory over Envy was followed up by a 2-0 victory over FURIA to confirm a spot back in Katowice for February. Much like Liquid, Cloud9 also debuted at iBUYPOWER Masters with a new lineup, fielding Jordan "Zellsis" Montemurro in place of in-game leader Maikil "Golden" Selim, who remains sidelined in Sweden due to health issues. Although their run in Los Angeles started out well with a 16-7 win over fnatic, Cloud9 were unable to maintain their momentum as they suffered a 9-16 loss against Astralis before narrowly falling 14-16 in a rematch against fnatic to be eliminated from the tournament. 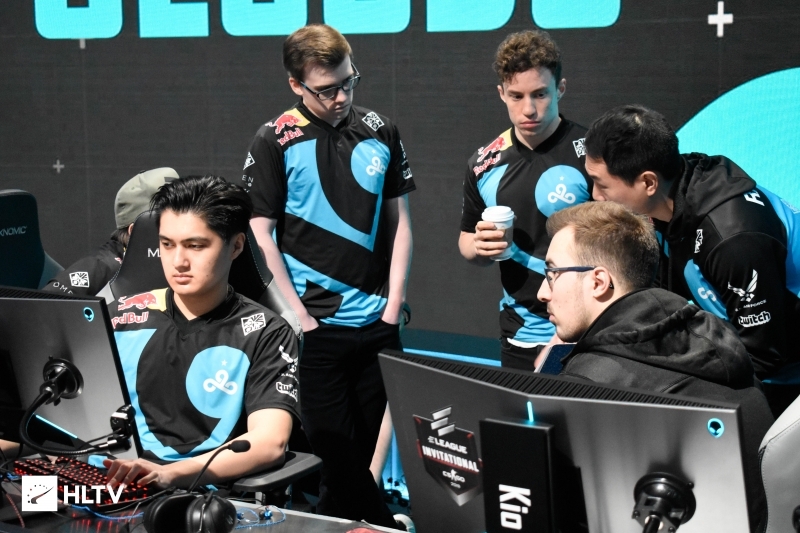 Less than a week later, Cloud9 made their way to Atlanta to attend ELEAGUE's four-team invitational, where they were able to demonstrate their resilience in four narrow map wins over FaZe and BIG, taking two 2-0 series victories to earn their berth in the grand finals. Cloud9's good form continued into the first map of the grand finals as they dominated FaZe 16-3 on Mirage, but were unable to fight back on Train and Inferno after the Europeans put up two 11-4 halves to reverse-sweep the series. Ghost also had a rather successful run at the only event they participated in during January, attending iBUYPOWER Masters alongside Cloud9, Liquid, and compLexity. Joshua "steel" Nissan's side were able to surprise FaZe in their opening matchup on Train, defeating the Europeans 16-14 before moving on to face Liquid, to whom they lost to 8-16 on Inferno. 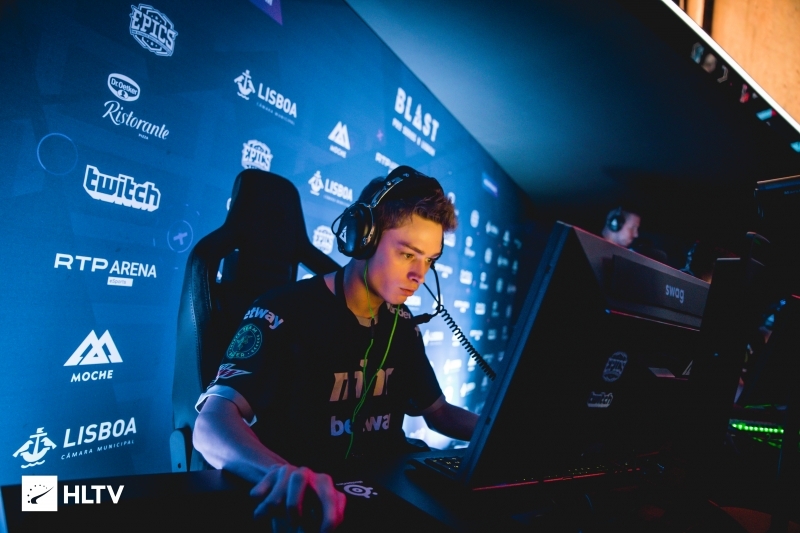 A rematch against FaZe, once again on Train, allowed for Ghost to repeat their earlier effort, narrowly edging out a second win 16-13 to eliminate their opposition from the tournament and earn a spot in the semifinals. 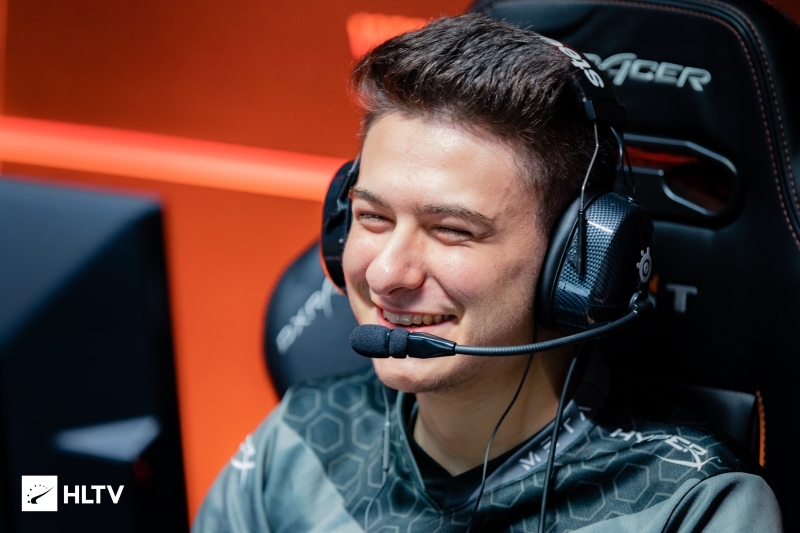 There, Ghost's run was put to a halt by Astralis, who dominated steel and co. on Train 16-2 before pulling off a comeback from a 5-10 deficit on Inferno to take a 2-0 series victory. compLexity have not had the greatest of times in January. 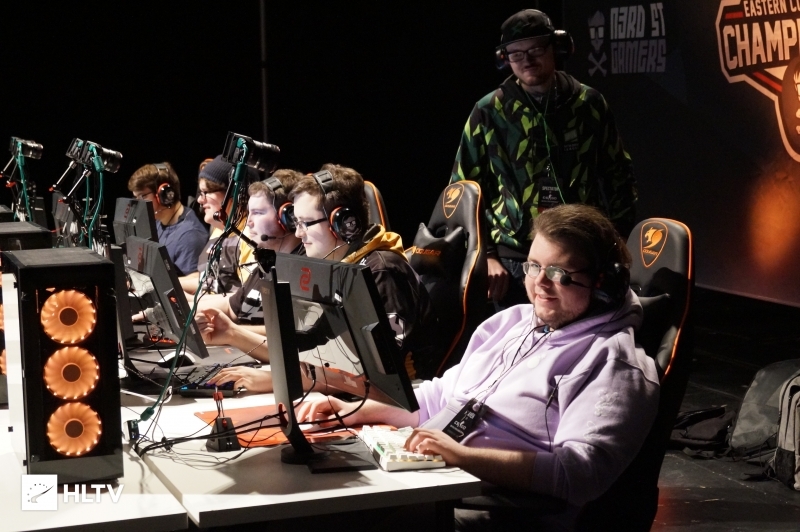 Having made substantial changes to their roster in December, replacing two players and their coach, the first LAN appearance for them was not as exciting as the management would've hoped for. 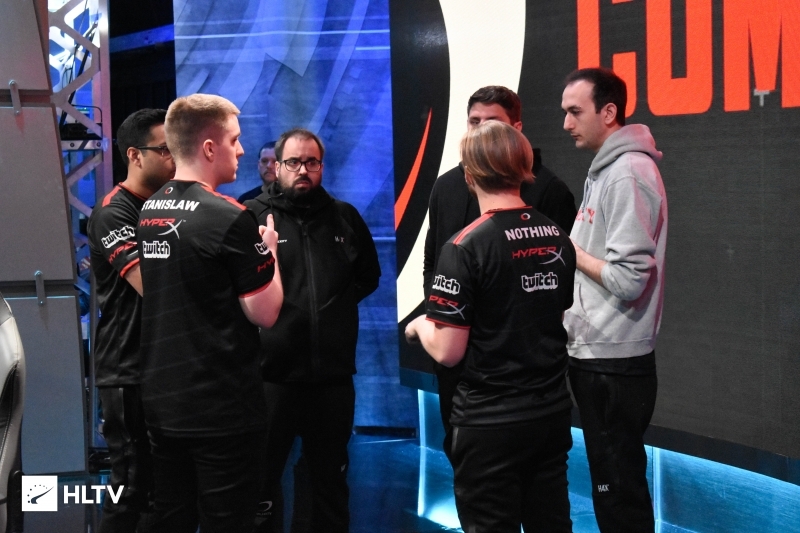 Being defeated heavily by Astralis in their opening game, before being eliminated by Fnatic in a close match was all they had to show at the iBUYPOWER Masters, finishing bottom of their group. 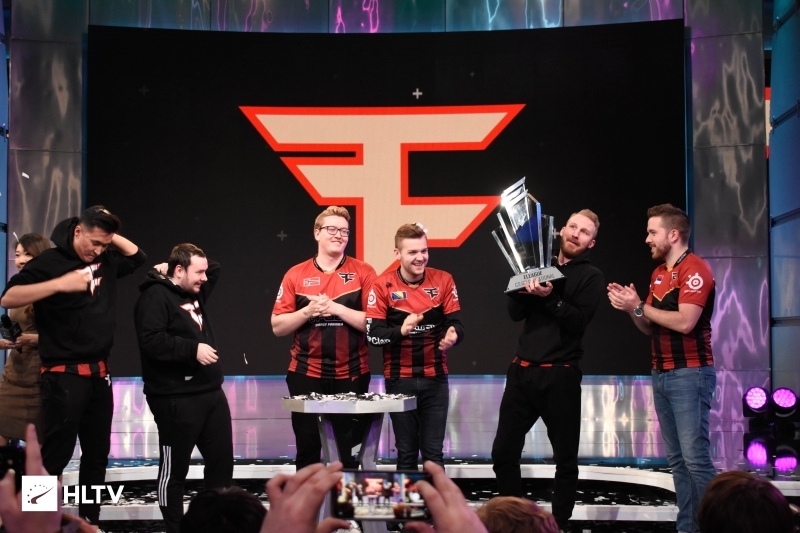 This was followed up by another last-place finish in Atlanta for the ELEAGUE Invitational, where losses to BIG (2-0) and FaZe (2-0) ended their month without too much of a splash. Any hopes of a silver lining were dashed when Luminosity knocked them out in the lower bracket in the IEM Sydney Closed Qualifier. Poor performances aside, the stature and upcoming Major appearance kept compLexity in their place for this month by around 150 points — though a poor showing in Katowice could send them tumbling. Now, we all know that eUnited have drastically altered their roster during this month. However, with the ranking done at the end of January and a long time before the roster was altered, this ranking still pertains to those members. That being said, the team did not have a fantastic January. The IEM Katowice Americas Minor was the flashpoint for the team, having finished bottom of Group B with losses to FURIA and oNe, team IGL Pujan "FNS" Mehta left the team having only been on it for three months. 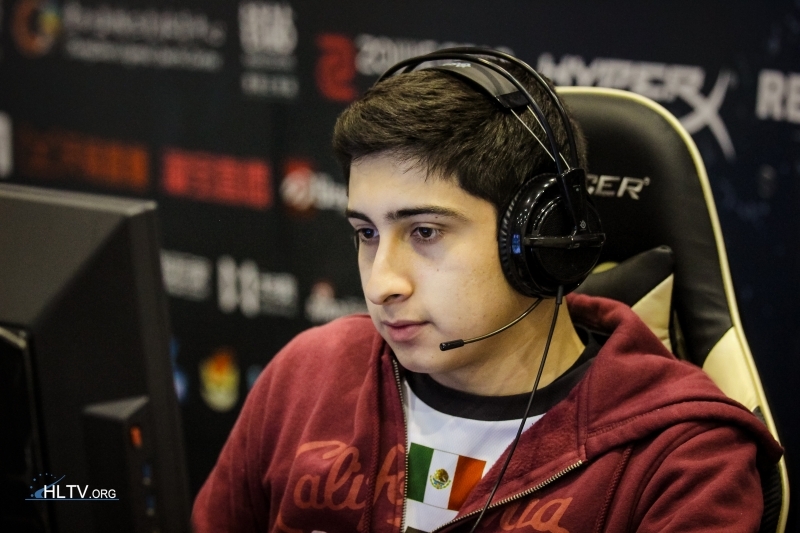 It looked likely to improve for the team, having nailed the first IEM Sydney open qualifier, with Yassine "Subroza" Taoufik acting as a stand-in, and Austin "Cooper-" Abadir performing temporary IGL duties at the end of the month. 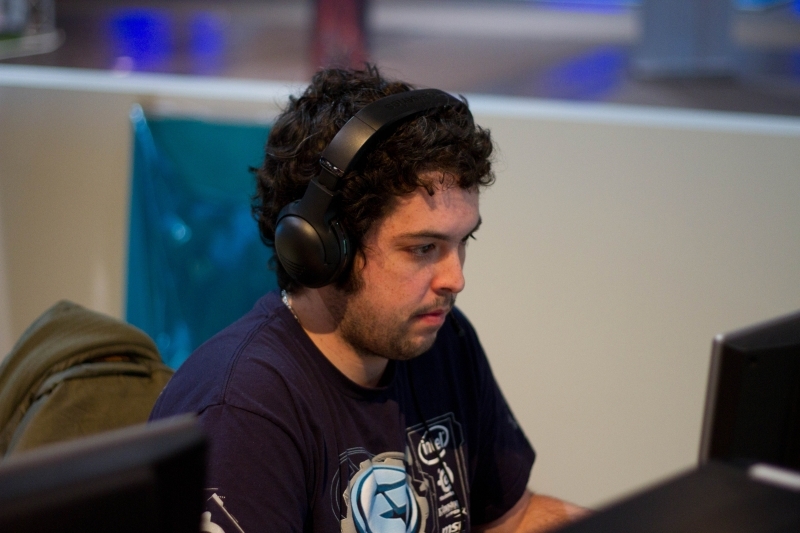 While not taking place in January, the Closed Qualifier followed and forced a change in personnel for the organization. Envy had an interesting January as the team competed in the IEM Katowice Americas Minor with Dane Finn "karrigan" Andersen standing-in as IGL. The team struggled through Group B, with an opening win over oNe before falling to FURIA in the winners match. The decider was a rematch with oNe, which proved to be a success after coming back from a first map loss to secure two close maps. The playoffs didn't start well for the team, unfortunately, as they fell straight away to NRG. This meant a lower bracket match against INTZ was next, and a 2-1 win followed having opened the series with a dominant Dust 2. The lower final followed, but FURIA repeated their 2-0 beating from the group stage in that match. 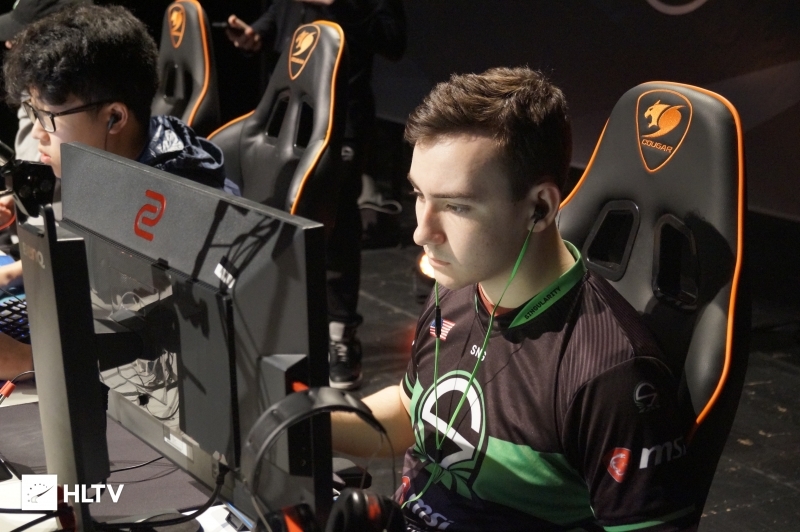 It wasn't over just yet, as Envy were sent to the Third Place Play-in, but after an opening 16-4 loss to Winstrike was followed by a 2-0 loss to North, their Major dreams were over. 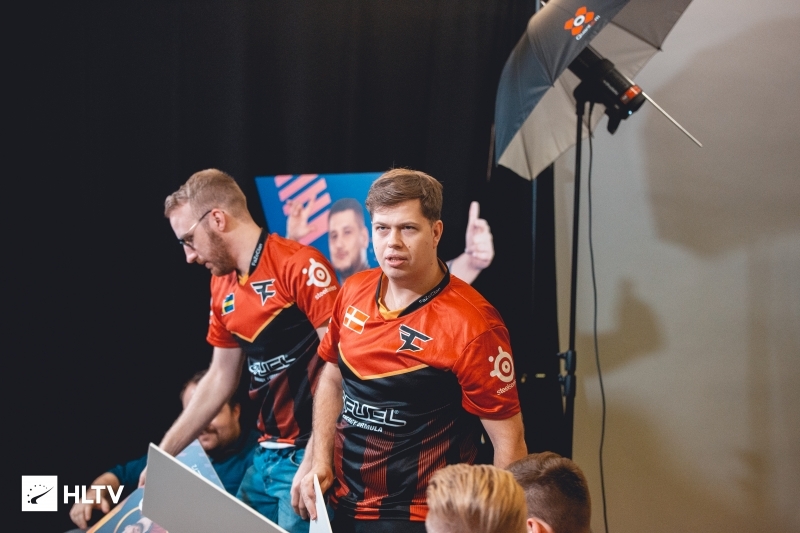 karrigan ended his loan deal not too long after the Minor, after falling in the IEM Sydney qualifiers in early February. 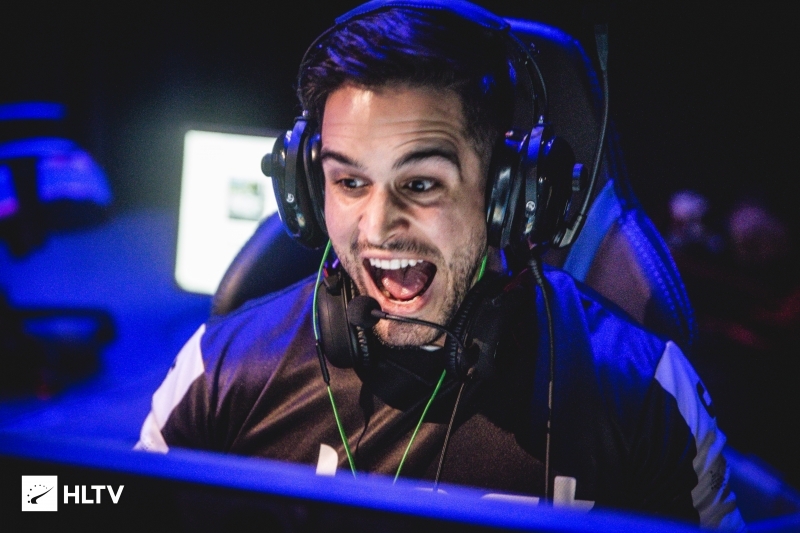 This once more means Envy are on the look out for a fifth player. This month, Rogue did very little to affect their rating from a performance standpoint. 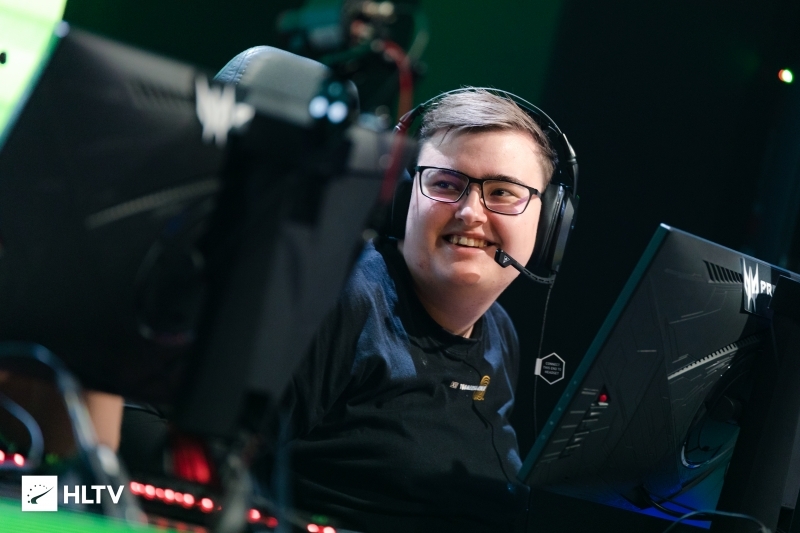 However, the loss of Ricardo "Rickeh" Mulholland at the tail-end of 2018 along with the team having played no matches were the deciding factors in the team slipping down to eighth place. This puts them in an interesting position as the lowest ranked EPL team on our standings, which perfectly highlights the team's slow decline following their appearance at the FACEIT London Major all the way back in September. 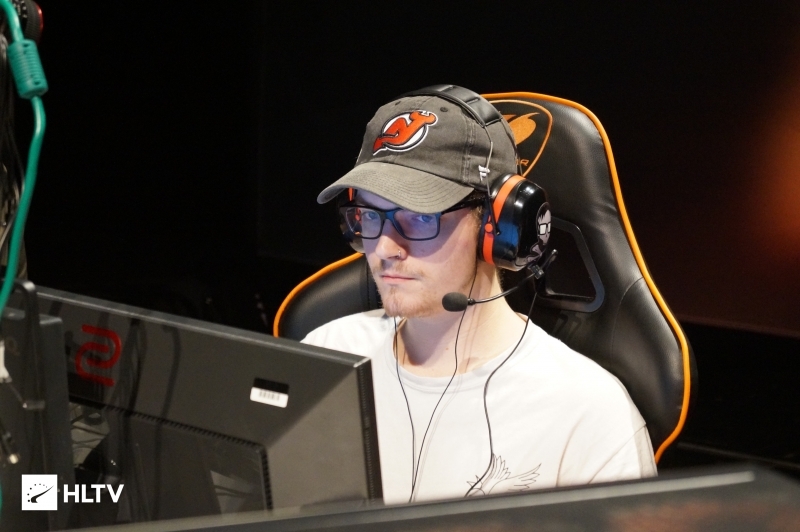 The Rogue organization seems to have allowed Mathias "MSL” Lauridsen to control the team's vision for 2019 culminating in him bringing ex-North colleague Nikolaj "niko" Kristensen onto the squad. It is unknown if this gambit will pay off but although not counted in the January rankings, the team's loss to Bad News Bears shows that the team still has a long way to go if they want to perform well at their next upcoming LAN; StarSeries Season 7 where they will be facing off against top international competition. The rebuilding of the Swole Patrol roster following the departures of Jordan "Zellsis" Montemurro, Brandon "Ace-" Winn, and Ryan "freakazoid” Abadir has now been completely overshadowed by the decimation of Swole Patrol this month after losing the majority of their team to eUnited. However, when we view Swole Patrol's January in isolation it isn't hard to see why many were excited about the team's prospects for 2019. 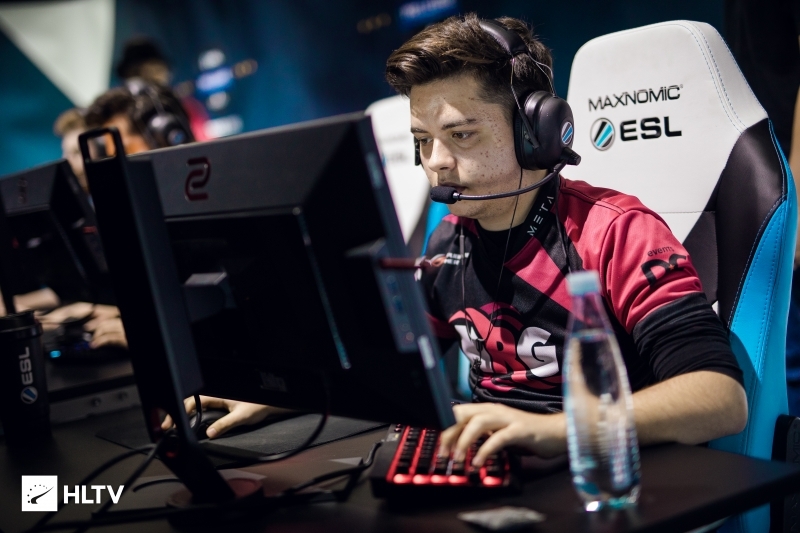 Although they fell in the first IEM Sydney Open Qualifier, the acquisition of two of Singularity’s star players, Anthony "vanity" Malaspina and Victor "food" Wong along with the surprise return of Danny "fRoD" Montaner to CS:GO would suggest that Swole Patrol were ready to have a breakthrough 2019. Unfortunately, with the end of this version of Swole Patrol, we may never know. At this time, it is unknown how swag and fRoD plan to rebuild, with this likely being the last time we see Swole Patrol until the team is completely rebuilt from the ground up. Like many of the lower ranked teams on this list, Singularity did not attend a single event in January, and only participated in their first few MDL matches along with the IEM Sydney Open Qualifiers. The team currently stands in the same position they found themselves at the end of January, comfortably holding onto their tenth place spot. However, they still have a long way to go if they want to rise up in the rankings currently being more a 100 points below Swole Patrol. 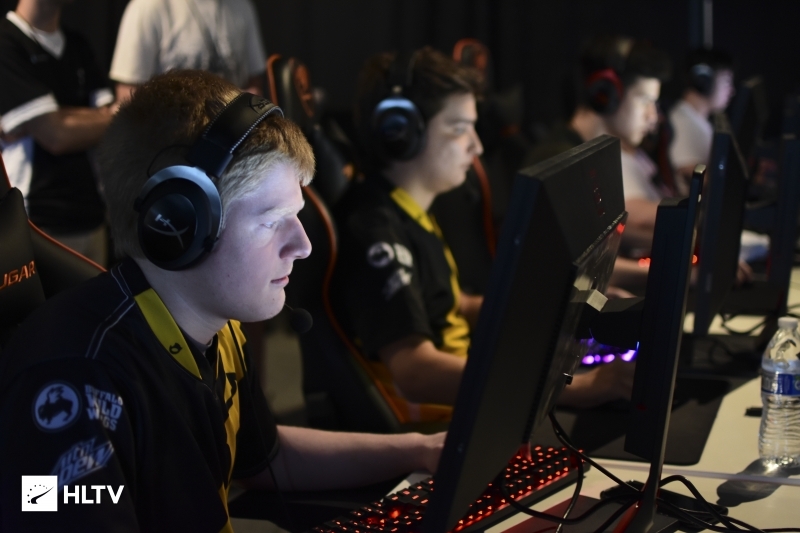 Following the loss of Anthony "vanity" Malaspina and Victor "food" Wong to Swole Patrol, the team rebounded by acquiring MDL upstarts Gage "Infinite" Green and Ian "motm" Hardy with whom they've eked out a serviceable 4-3 start to the MDL season. Though now, the team has dispatched of Infinite's services, and are reportedly set to bring aboard Ricky "floppy" Kemery. In terms of upcoming events all eyes will be on Singularity as they prepare for WESG which is set to begin on March 11th. As the sole American representatives at the event, they will be facing off against some of the world's best teams and will have to put in a spectacular performance if they want to make an impression at the Chinese event. Next month's rankings will be heavily determined by the IEM Katowice Major for those attending, with ESEA MDL Season 30 also weighing in for the lower end of the table. The IEM Sydney Closed Qualifier will also contribute to point scoring.